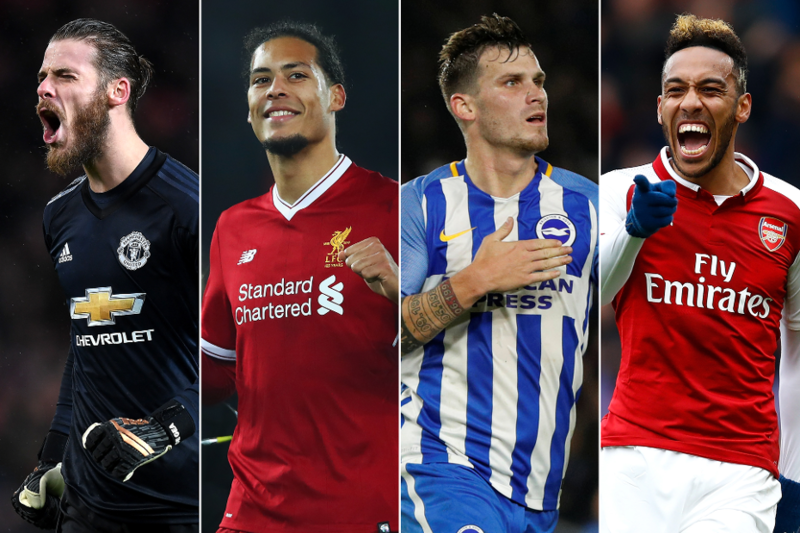 With pre-season preparation for Fantasy Premier League managers under way, you can now discover every player value in this season’s game. Prices and positions for all registered players are available either club-by-club or by position. Follow @OfficialFPL on Twitter for updates on further player additions throughout the season. *Last updated on 9 August 2018, 23:50 BST.